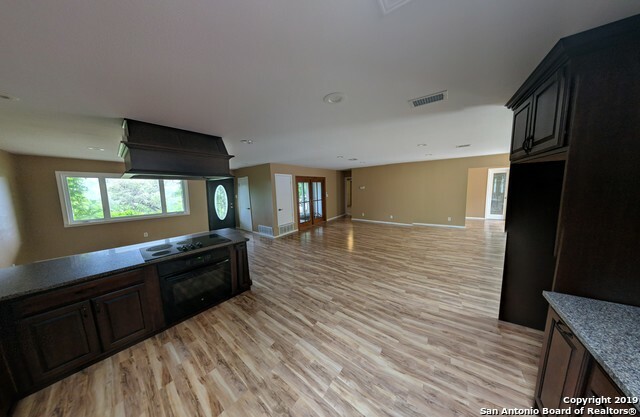 All SHERWOOD FOREST homes currently listed for sale in Helotes as of 04/18/2019 are shown below. You can change the search criteria at any time by pressing the 'Change Search' button below. "Open floor plan - Recently remodeled. Built-in outdoor Hot Tub that opens to patio. Pad for RV with electricity and separate septic system. Property fully fenced with paved driveways and mature trees. Native Texas flora and fauna, Stunning scenic views. 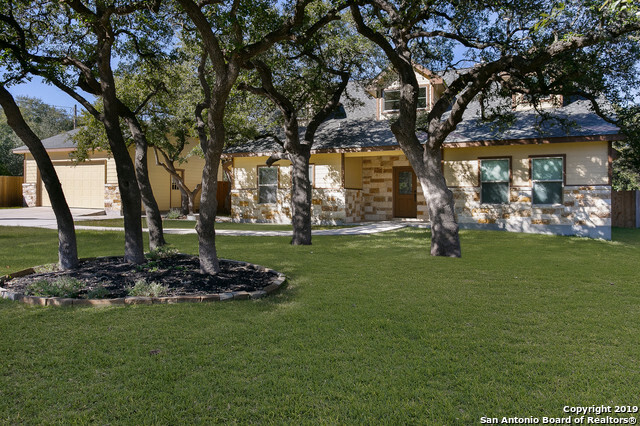 Conveniently located - only 5 minutes from downtown Helotes, and only 15 minutes from La Cantera & The Rim." "This home is just a sample of what we can build on this lot. We are able to make changes to this model to customize to your needs. Lot is not to be sold separately. Home may take from 6-9 months to be built. This depends on your design and time frame of getting bank approval. This price includes everything listed on MLS. Please only serious inquiries." "OPEN HOUSE 2/24, 2PM-4PM! Fully updated, immaculately maintained home! 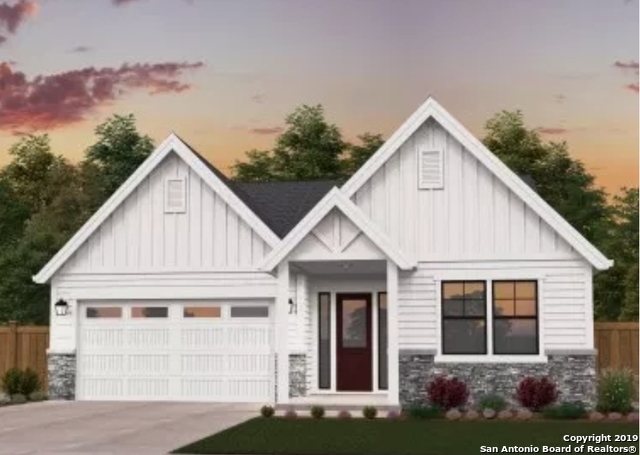 This home boasts granite countertops and custom cabinets throughout, custom made walk-in closets, and a beautifully hand crafted fireplace mantel in the living room. There is additional space off of the master bedroom for a home office or nursery. Enjoy your morning coffee on the covered back patio which overlooks your large, tree filled yard. 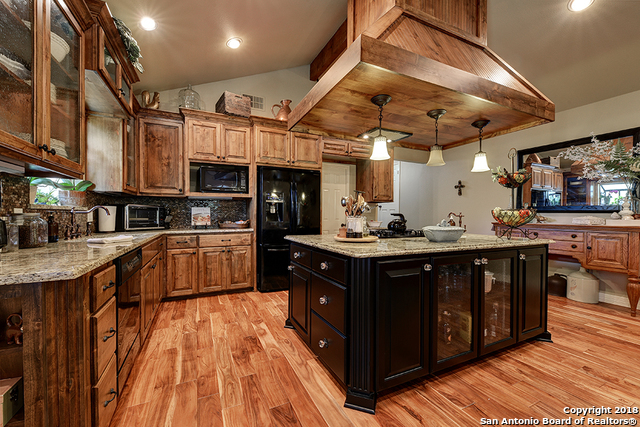 This home is just waiting for you to make it yours!" "This home is just a sample of what we can build on this lot. We are able to make changes to this model to customize to your needs. Lot is not to be sold separately. Home may take from 6-9 months to be built. This depends on your design and time frame of getting bank approval. This price includes everything listed on MLS. Please only serious inquiries. Every plan will be uniquely changed based on clients request."